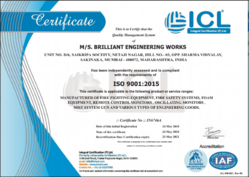 Established in the year 1995, we, “Brilliant Engineering Works”, are a prestigious ISO 9001:2008 certified business organization engaged in manufacturing and exporting a pristine assortment of Industrial Fire Fighting Equipments. Offered array of fire fighting equipment is manufactured using superior-grade raw material, which is sourced from the certified vendors of the market. Further, we employ modern machines, advent technology and sophisticated technologies during the fabrication process. Owing to this, the offered array is widely acknowledged by the clients for robustness, corrosion & fire resistance, longer service life, high strength and immunity against various chemicals. Relying on these attributes, our range is widely used in diverse industrial applications for varied purposes. We have developed a sophisticated infrastructure at Mumbai, Maharashtra, India, where all the business activities are carried out in a streamlined manner. 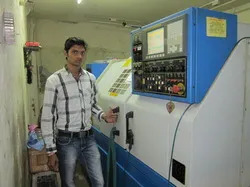 The infrastructure is well-equipped with all the necessary machines and equipment that are required for the precise & smooth execution of the business operations. Further, the entire machinery is frequently lubricated and updated to assure efficient functioning, thereby securing optimum output. Further, the machines and equipment are handled & operated by expert professionals to assure a safe & secure production period. Additionally, we have developed an in-house quality testing unit, where the entire range of finished stock is thoroughly tested on varied parameters to assure flawlessness and zero-defect. 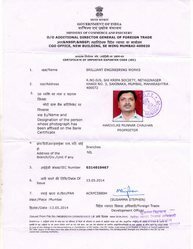 Owing to this, we have been able to earn the trust & confidence of some of the major reputed clients such as New Age Industries, Voltas Limited and Siemens India Private Limited. Besides, we have our clientèle spread all across United States of America and Saudi Arabia. Moreover, we are gradually expanding our clientèle across various parts of the world such as Australia/NZ, Indian Subcontinent, Caribbean, East/Middle Africa, North Africa, East Europe, South/West Africa, Central America, East Asia, North Europe, South America, Middle East, South/West Europe, North America and South East Asia. Under the able guidance of our mentor, 'Mr. 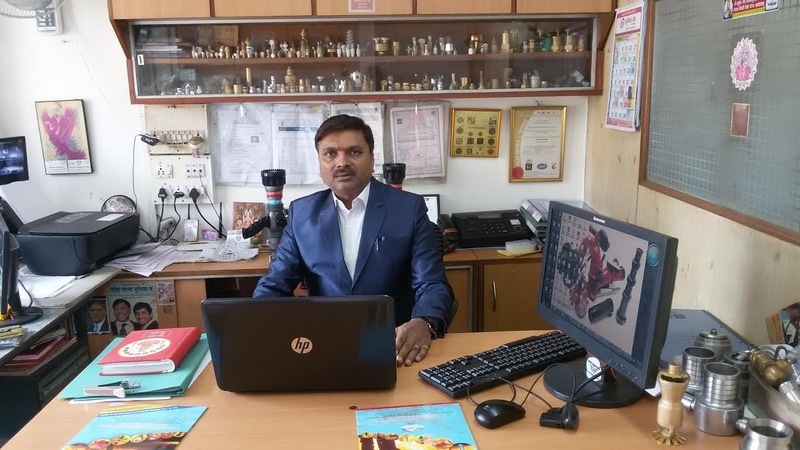 H. V. Chauhan', we have been able to earn a reputed position in the market. His managerial skills, positive attitude, encouraging persona and rich experience has enabled us to carve a special niche for the organization in this domain. 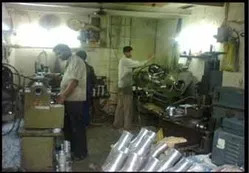 We are supported by a team of highly competent and dexterous professionals which helps in catering to diversified industrial needs in an efficient manner. Selected after a strict examination process, these professionals work in groups to find innovative ideas and fulfill the growing demands of the market. Further, these professionals frequently interact with the clients to know their exact requirements and serve them accordingly. Being a client-centric organization, we follow ethical trade practices, practice fair business deals and provide the customers with flexible transaction options. Further, every possible step is undertaken to assure utmost ease and contentment of the clients. 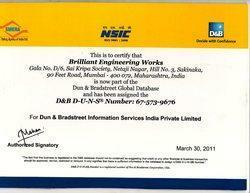 Owing to these attributes, we have been successful in attaining the trust & confidence of the customers. Our comprehensive range and extraordinary performance has helped us to become the prime choice of the customers.